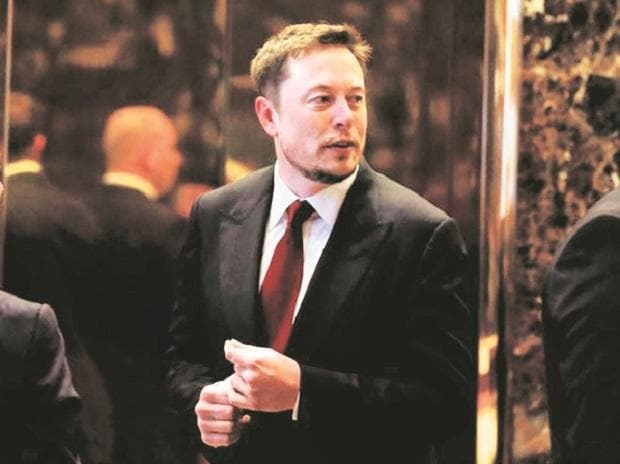 Tesla Chief Executive Officer Elon Musk (pictured) changed his Twitter display name to “Elon Tusk” and promised news from his electric carmaker later this week in another late-night flurry of tweets between Tuesday evening and Wednesday morning. In a series of tweets to his 25 million followers following charges from the US Securities and Exchange Commission earlier this week, Musk accused the regulator of failing to read Tesla’s annual reports and said its oversight was “broken”. Overnight, he changed his display name and added an elephant tag. Shares of Tesla were up nearly 5 per cent at $312.15 in afternoon trading on Wednesday, after Musk said Tesla would have “news” on Thursday.